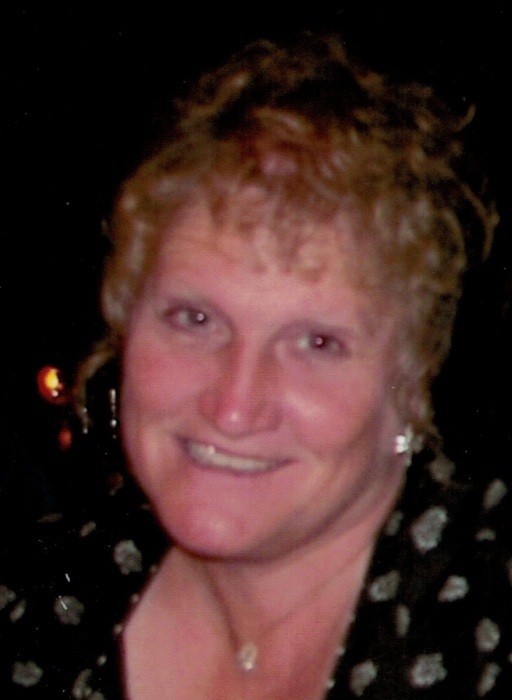 Obituary for Julie M. Painter-Wilk | TRAUB FUNERAL HOME INC.
Julie Painter-Wilk, of Osceola, passed away on April 4th at Crouse Hospital. Julie was pre-deceased by her father, Elvin Painter in 2016, and her mother, Rosemary Clark Painter, in 1968. Her stepmother, Patricia Painter, lives in Lakeland, Fla.
Julie is survived by her husband of 40 years, Michael J. Wilk; a brother, Curt Painter; sisters: Marcia (Michael) Waldron, Sheree Painter and Lynn (Patrick) Owens; six nieces, three nephews, six great-nieces and four great-nephews. Julie worked at North Country Dept. Store for nearly 20 years, working her way from cashier to store manager. She was a bus driver, dispatcher and 19A/SBDI instructor for Camden School District for the past 20 years. A memorial service will be held at the Central Square Community Church on April 20th. Visitation with family from 9 to 11 am. Memorial service at 11:00, followed by a luncheon. Tree Rd, Central Square, NY, 13036. Funds will be distributed to local 4-H groups.